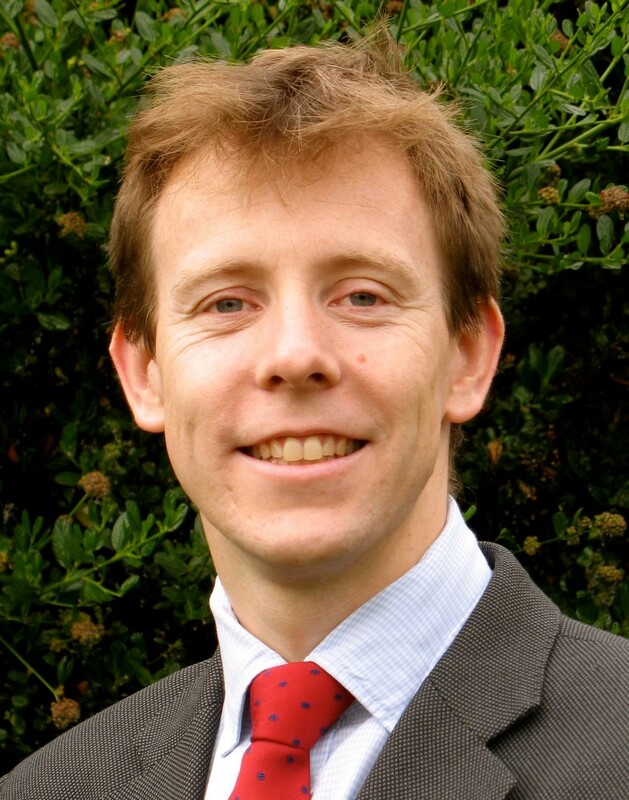 Will Mason is a Consultant Orthopaedic Surgeon in Gloucestershire who specialises in treating disorders of the hand, wrist and elbow. 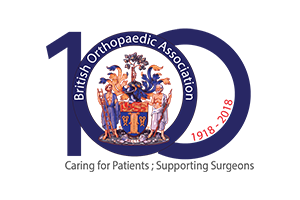 He qualified from Cambridge University in 1996 and undertook his basic surgical training in Bath, Bristol and Newport before moving to the South Coast when he gained a place on the Wessex Orthopaedic Training Programme. Having passed the FRCS (Trauma & Orthopaedics) in 2007, Will spent a year as a hand and microsurgery fellow at the world-renowned hand unit at Royal North Shore Hospital, Sydney where he gained experienced in all aspects of hand and peripheral nerve surgery. He also completed a fellowship in Orthopaedic trauma at the John Radcliffe Hospital, Oxford. Following the completion of his training in 2009, Will was appointed as a Consultant in Gloucestershire Hospitals NHS Trust. His specializes in hand, wrist and elbow surgery and undertakes general Orthopaedic trauma when on call. Within the Trust, Will is responsible for appointing Junior doctors and Physician Assistants as well as lead for clinical improvement and audit. 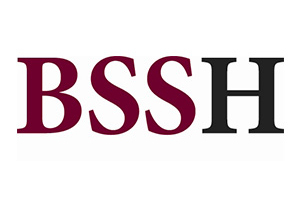 He is also a member of the audit committee of the British Society for Surgery of the Hand (BSSH) and is developing the UK Hand Registry, which collects data to measure outcomes of hand surgery performed in the UK. This is of vital importance to revalidate surgeons and reassure patients that the standard of care they receive is good. 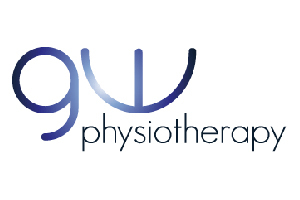 Will has a strong research interest and is Chief Investigator of a national clinical trial investigating the treatment of carpal tunnel syndrome, having been awarded a £50,000 grant from the BSSH. He was the first member of the Trust’s Orthopaedic department to become a Principle Investigator of a multicentre clinical trial – SWIFFT, which is investigating the treatment of scaphoid fractures. 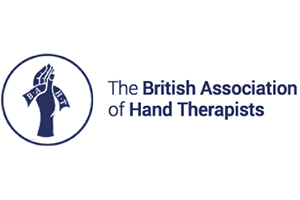 Will is particularly passionate about hand trauma and regularly lectures nationally on this as well as being an invited speaker on this topic at BSSH meetings. His goal is that the people of Gloucestershire should have access to a good standard of care for all hand injuries. Currently he is developing a better way of managing referrals of patients with hand injuries so that the right patient is seen by the right clinician at the right time. Will rowed for Cambridge in the 1993 and 1994 University Boat Race and in 2001 he rowed across the Atlantic. He is married with four children who keep him and his wife busy. In his spare time he likes to try and keep fit by cycling and running. He plays the cornet (badly) for the Cheltenham Silver Training Band and is a Cub Scout leader.